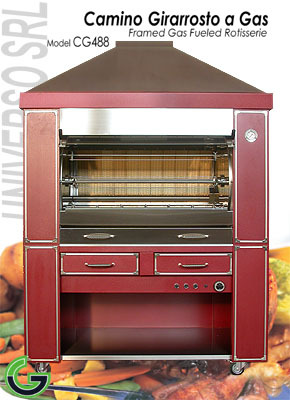 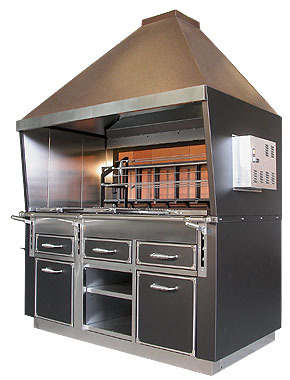 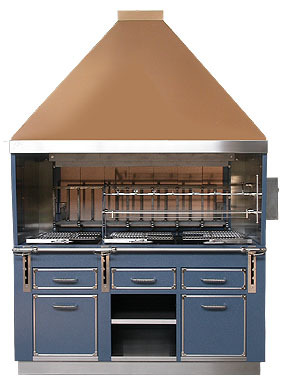 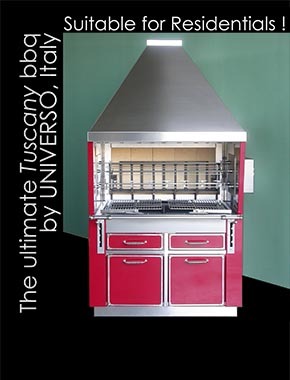 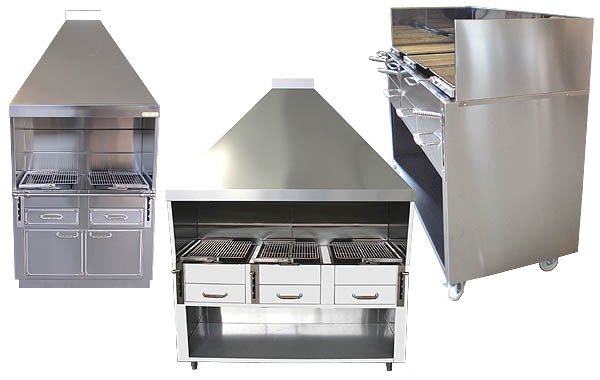 By over 50 years we have become leader in the design and construction of Rotisseries and Grills (gas or electric heated, firewood and charcoal fueled). 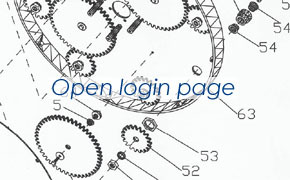 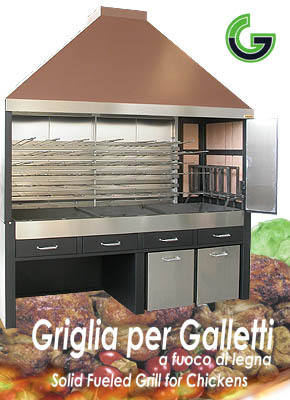 Our products are characterized by an exclusive design combined with structural soundness. 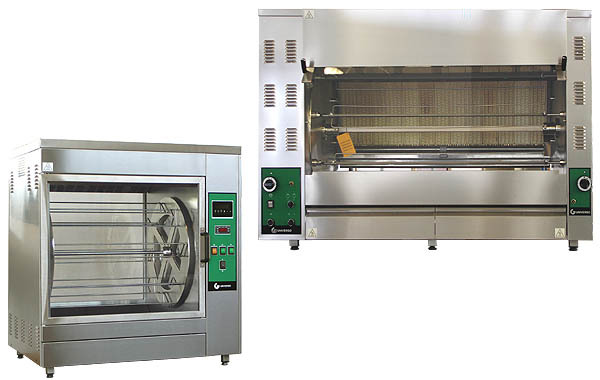 On manufacturing process, we pay close attention to using the best components, materials and technologies to ensure maximum reliability and time lasting. 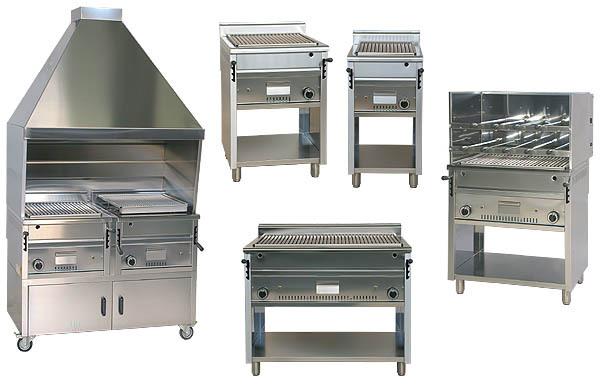 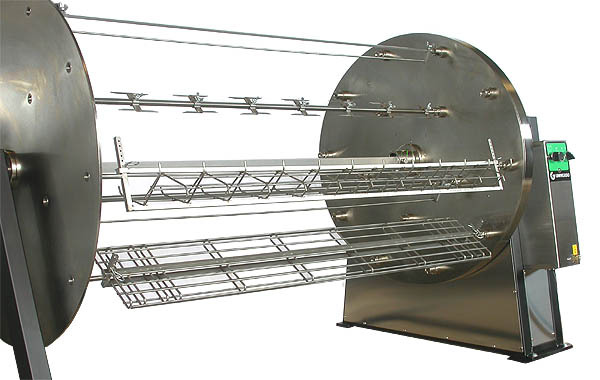 Even more, our rich offer includes a series of freestand barbecues designed specifically to be integrated into the architecture of latest format restaurants. 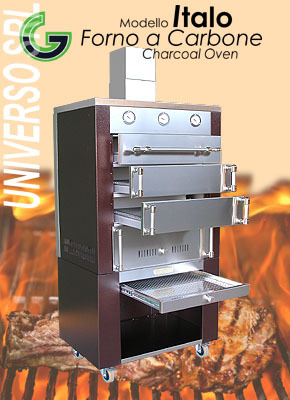 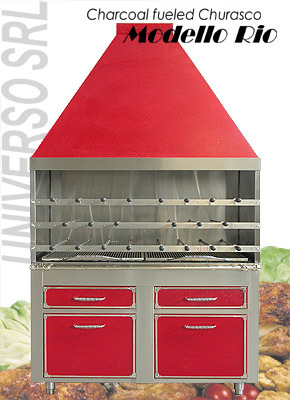 Wood & Charcoal fueled grill, suitable for Residentials !